Spirituo-ScientificJourney of the Mind -Body-Soul (Personal & Professional) is a unique program designed and facilitated by Acharyavenkat, A Mind Body Soul Healing workshop which gives an individual overall understanding of how to Heal yourself and lead a life of happiness and love. We appreciate references and If you have a group we welcome an opportunity to discuss about the programs. Crystal Dowsing & Lecher Antenna Training. The Ancient Medicinal analysis and Chinese medicine and quantum science talks about energy meridians, electromagnetic fields. The major organs in human body Lung, kidney, heart, liver have properties which have magnetic fields and organs as stomach, intestines have electric field properties. One must have these magnetic and electric field balanced to have a healthy mind and body. Lecher antenna was discovered by German Physicist Ernst Lecher he applied the principal of Resonance. Dowsing is a simple and very ancient method to measure your energies. 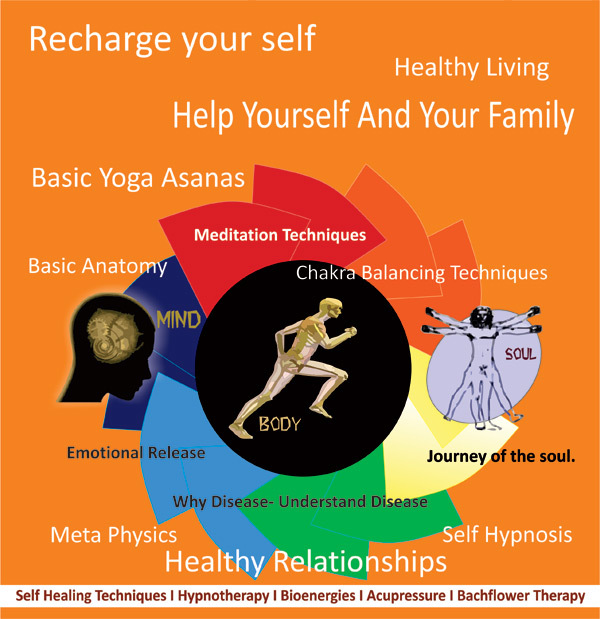 Understanding of energy body is important, understand your major chakras and minor chakras. The reading is done with Crystal Pendulum.dowsing is taught in the course and pendulums are provided to every participant. The participant learns to analyze their own Chakras and heal self through affirmations. The root cause of any physical and mental illness.To check and clear the energies of home and office. A scientific tool to measure home and human energies. Assess and correct different environmental aggressions, such as radio waves, and cell phone emissions. Detect and eliminate problems caused by Geopathic stress, currylines, and Hartmann lines. Detect Vastu defects and provide corrections. For Training Programs contact +91 9949957979. Email to acharyawenkat@aohe.in . - Why Disease is caused? Copyright © 2014 Acadamy of Human Excellence (AOHE) , All rights reserved.